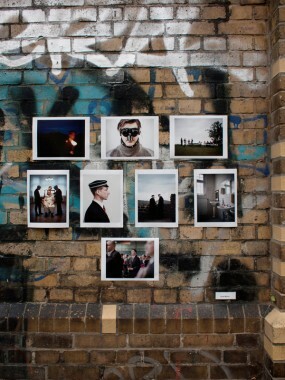 »Ewig treu« is one of the 60 works, that have been curated for the swedish show Planket 2011. 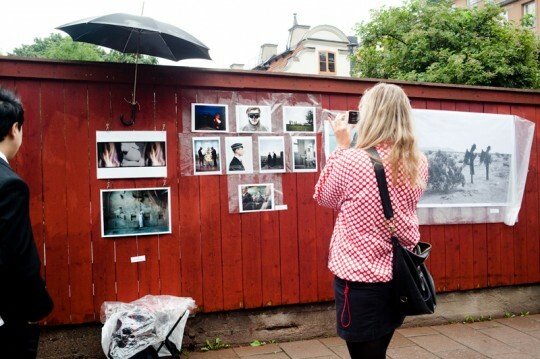 Planket is a one-day out-door photography exhibition that hangs on a fence (»planket« means »fence« in Swedish). The format of the show has always been the same since it first started in 1982. 2011 is the first year in Planket’s history that the exhibition will travel. After Stockholm the exhibition will be shown in Berlin as well. A catalogue accompanies the show with one image per artist. The catalogue is for sale on the day of the exhibitions and at various bookstores and museum shops worldwide.